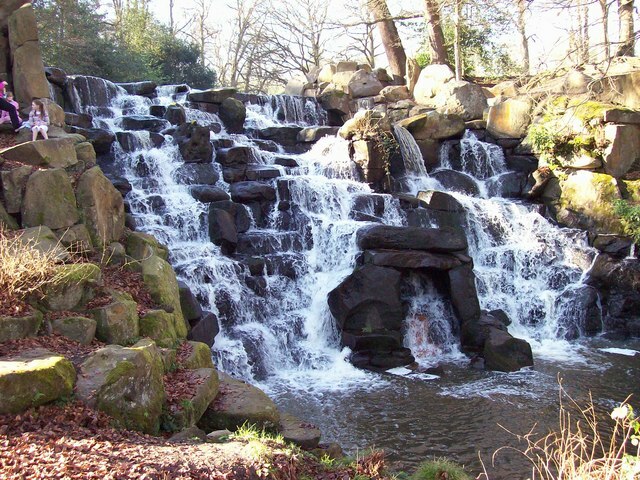 Add your friend's details to the box below and a new account will be created for them with a free ticket to Walk and talk – Virginia Water. Virginia Water is a beautiful lake in Surrey - perfect for a Sunday afternoon walk and some country air. There's a really nice walk around the lake, encompassing many curiosities, including a 100 foot totem pole, a cascade, an obelisk raised by George II, and part of a ruined city imported from North Africa.